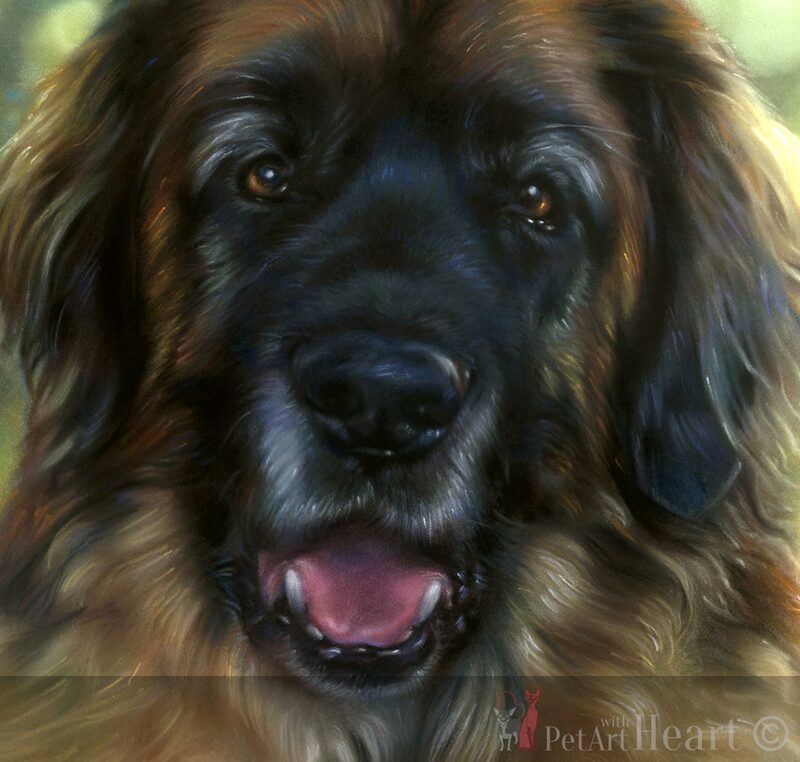 Today I finally completed the Leonberger pastel pet portrait of “Elmer”. The background is invented and also many of the highlights. 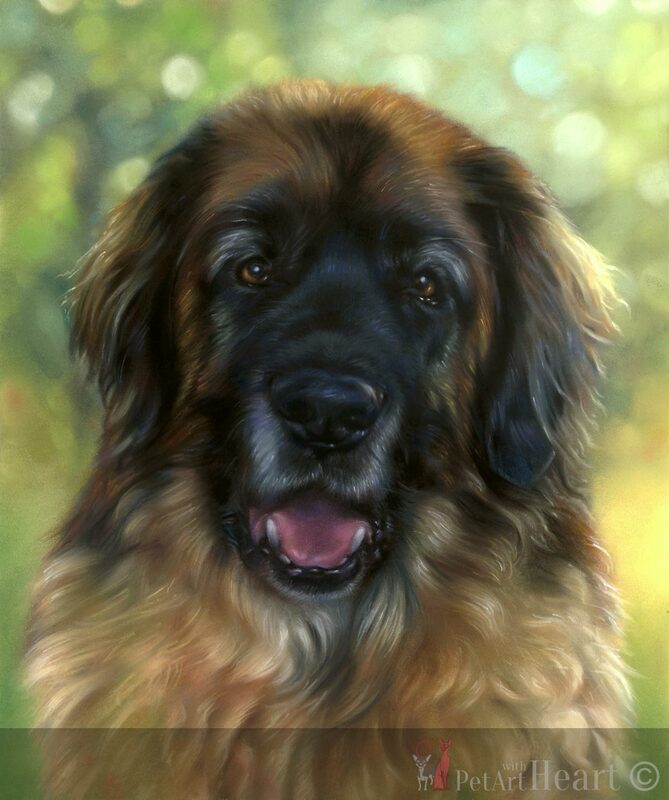 The portrait is in size 30x25cm, created on Pastelmat paper. It’s ready to get framed, so I’ll take the portrait to the framer on Monday. 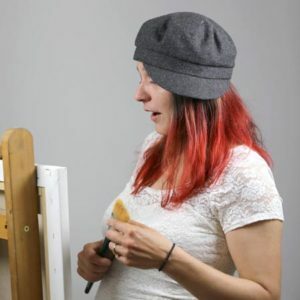 I have two more paintings to complete before my vacation, however only one of them will be available to view here in mo blog; the cat Applejack in oils.